Luis Manuel Otero Alcántara, a Cuban artist, and co-founder of award-winning Museum of Dissidence will perform in Trafalgar Square on 26 October 2018. Along with art curator Yanelys Nuñez Leyva, they were hosted in Metal Southend for two weeks in October as part of a collaboration with Index. 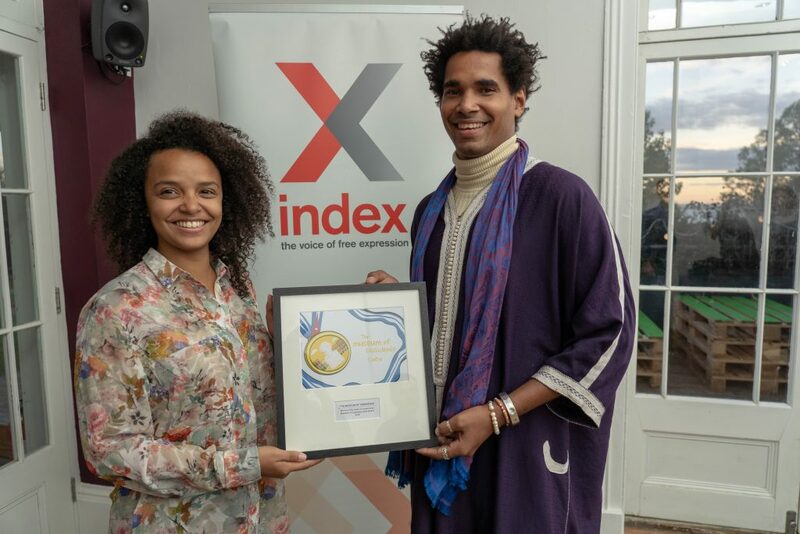 During their stay, they were presented their Freedom of Expression Award in the Arts category by Index which they could not formally accept in April due to visa refusal by the United Kingdom. Otero Alcántara will be reproducing an artistic action that he exports to different cities, most recently performed in Madrid. His character, Miss Bienal, was created in 2016 and was present at all of the 2016 Havana Biennial exhibition*. 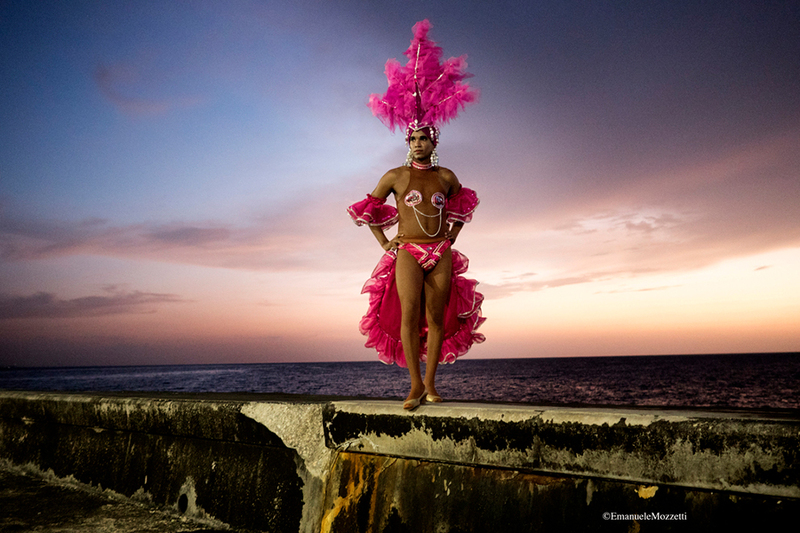 The character intends to symbolise the image of the sensual mulatto woman that every foreigner typifies in clichés for tourist and artistic consumption. Dressed as a dancer from the famous Tropicana Cabaret and distributing business card to as many people as possible, where he had his personal contact details. 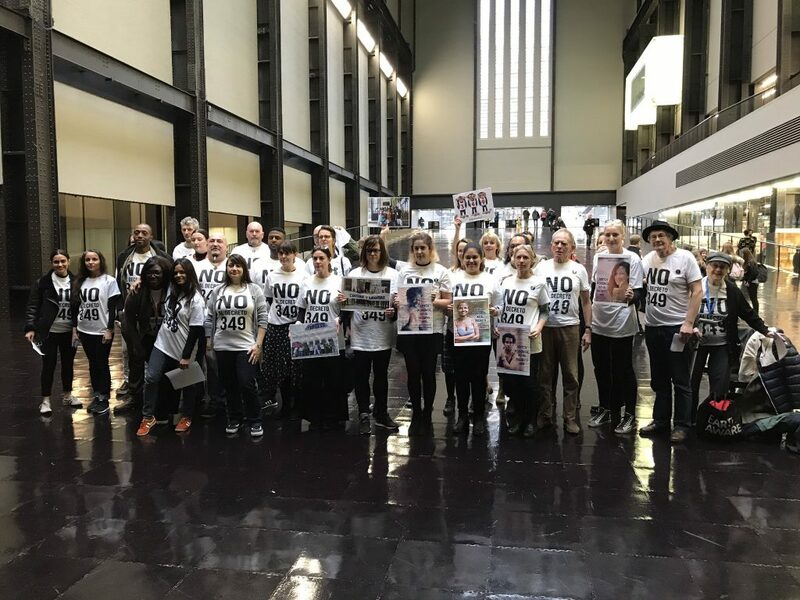 Miss Bienal is now visiting London and making the character his personal loudspeaker for the urgent need for artistic free expression in Cuba. 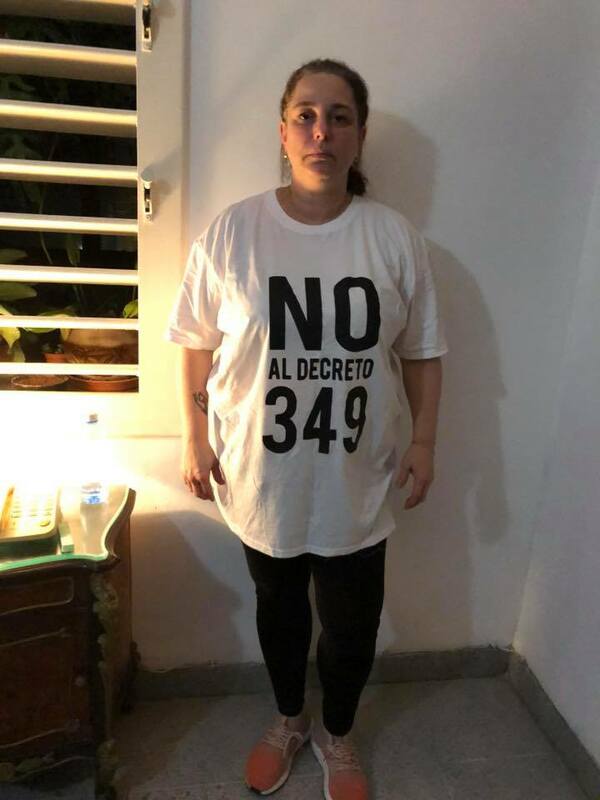 Censorship on the island is becoming worse as there is a new decree 349 which will criminalise all cultural production that does not respond to the ideology of the state. Miss Bienal will have the number 349 on her costume and will be informing spectators about the limited freedom of expression in Cuba. *This performance was part of the Hors-Pistes event: The Spring of Love, curated by Catherine Sicot (Elegoa Cultural Produtions) and Geraldine Gomez (Center Pompidou, Program Hors-Pistes).